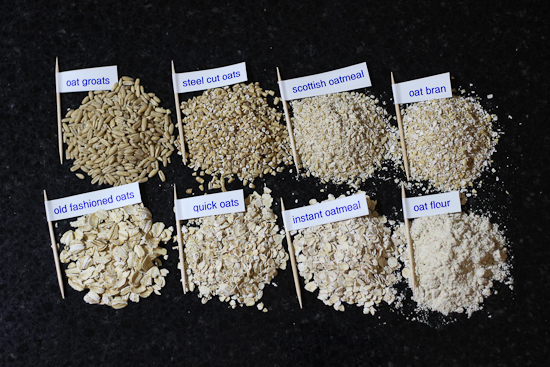 Oats, A Case Study: What does processed food look like? 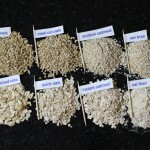 My contribution is a post on the many types of oatmeal available for buying and eating. Oats serve as a great example of one food and the many products made from it along the spectrum of processing. Thanks for taking the time to check it out. Here’s the link: Oats, A Case Study: What does processed food look like? How are you doing with processed foods? 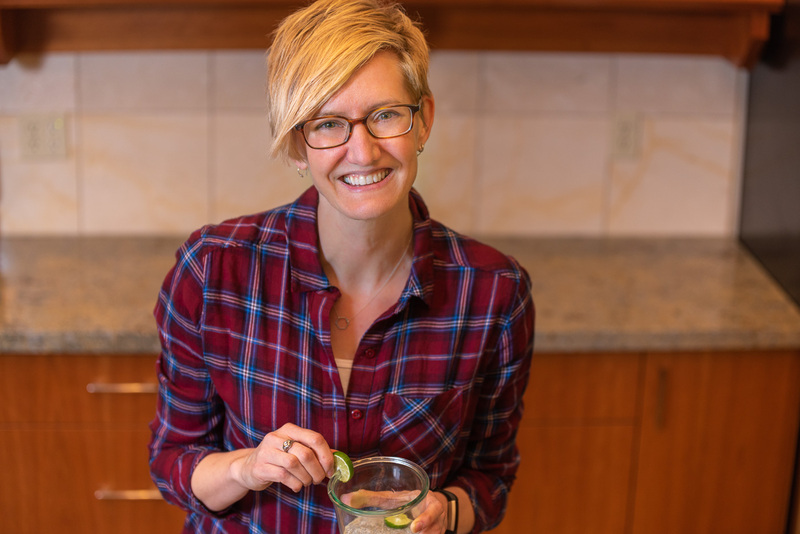 Do you rely on them regularly or are you slowly moving towards more whole and homemade foods? Processed foods and what they are exactly is extremely confusing to most people. This is a great breakdown! Thanks for posting. Hi Alison. So glad you found the post useful. Thanks for taking the time to comment.